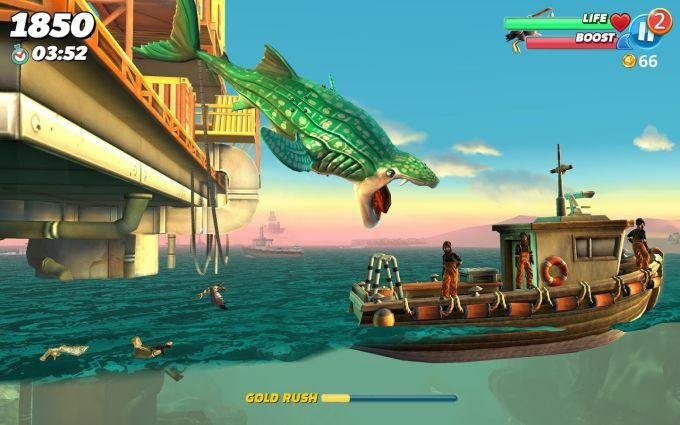 If you are aware of the Hungry Shark series, then you will know the basic premise of Hungry Shark World is to eat and chew your way through the sea while you get bigger and bigger. The game has now advanced to become more graphically pleasing with more of a 3D feel to it. It is free to download and play on Android, but there are plenty of in-app purchases to be made that run up to almost $105 at a time. Become the Hero You Were Never Meant To Be.